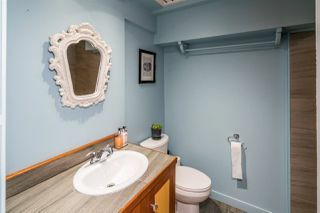 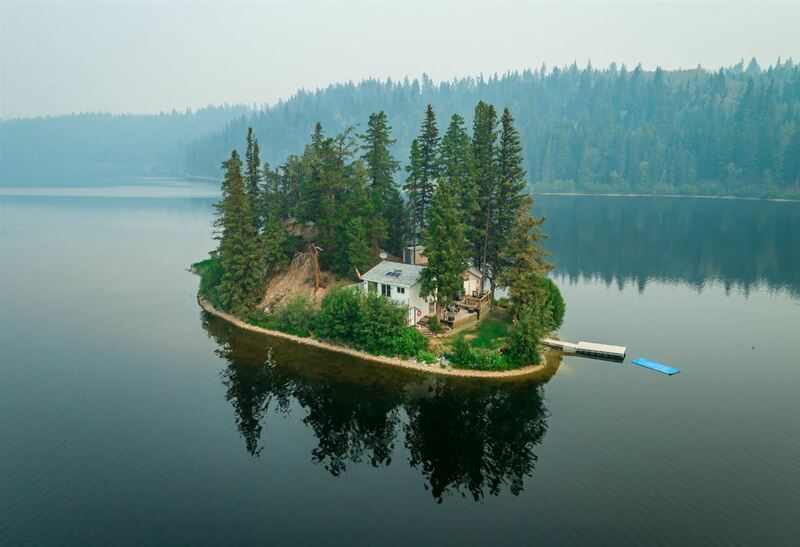 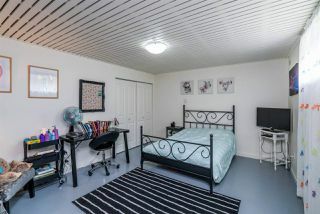 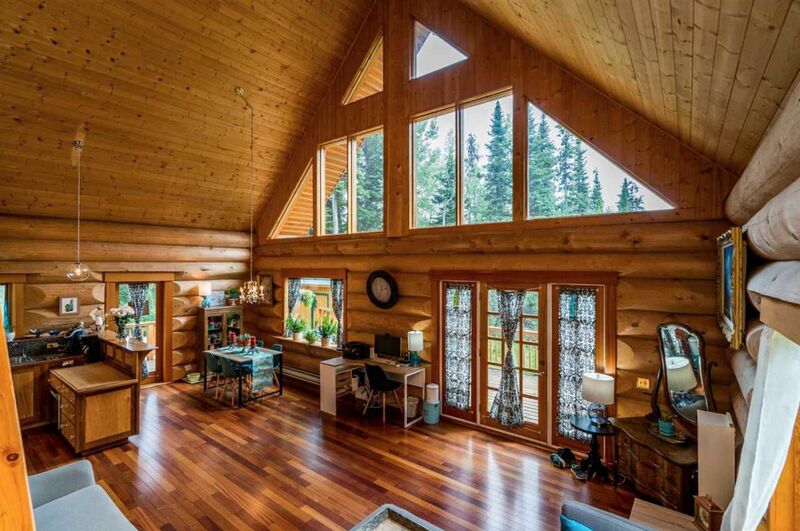 Private, Quiet and Peaceful! 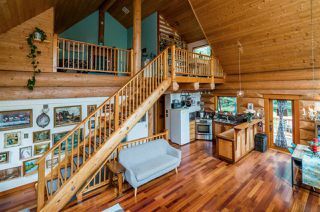 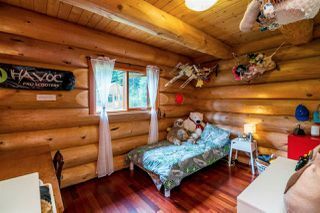 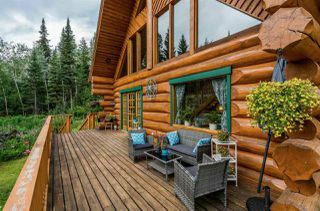 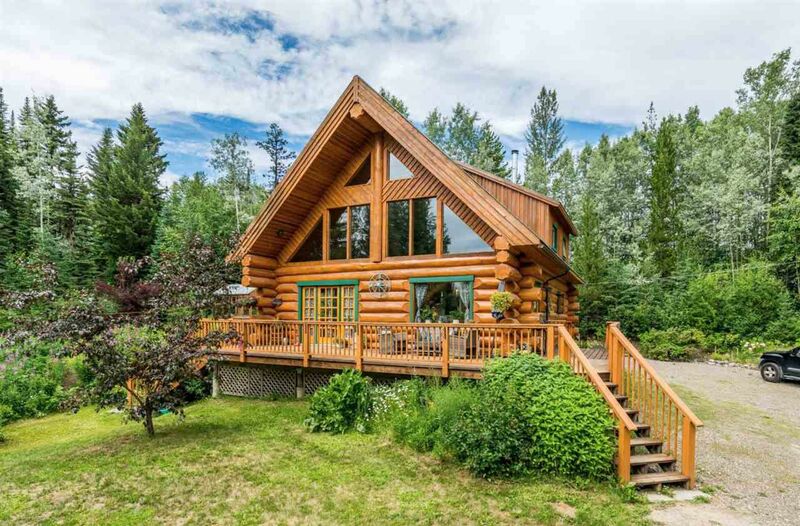 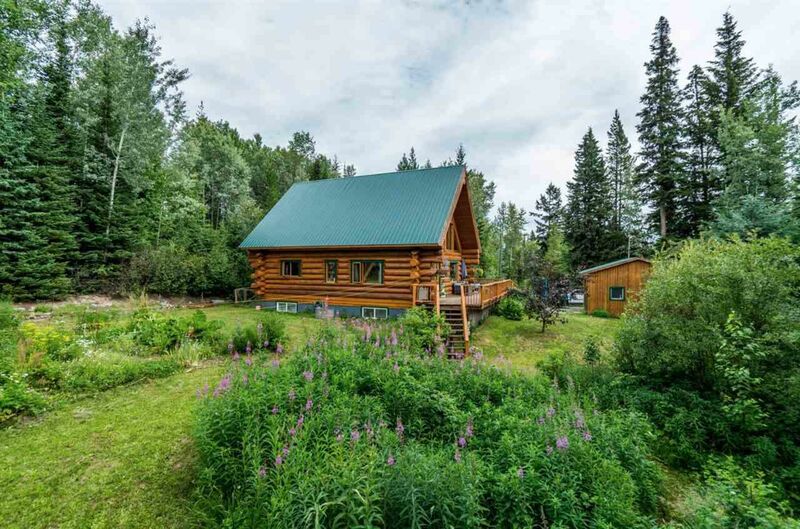 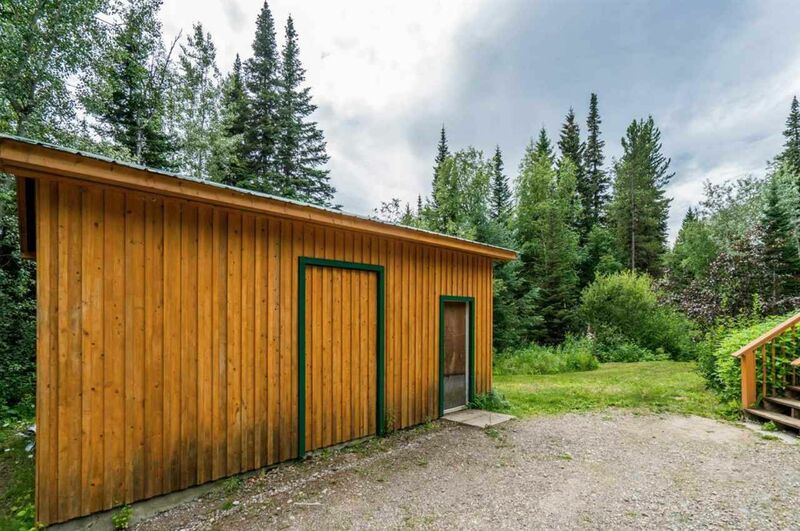 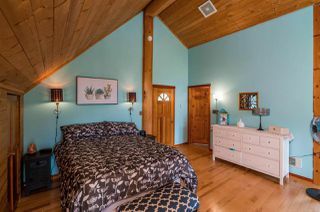 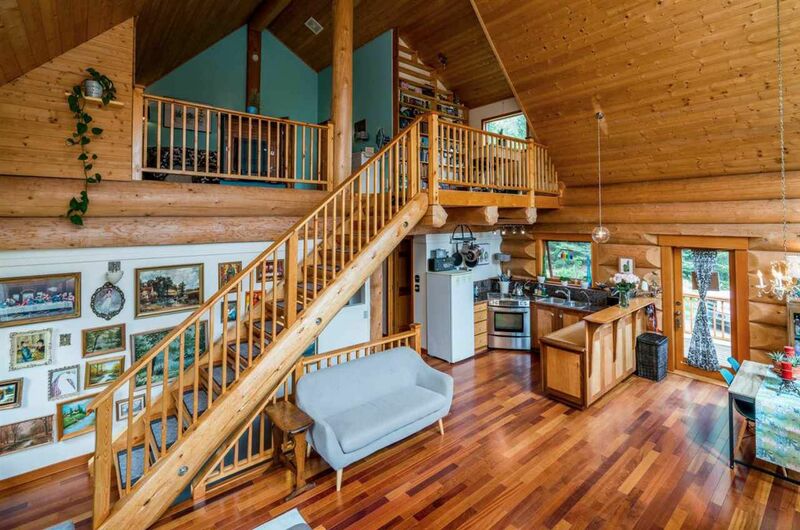 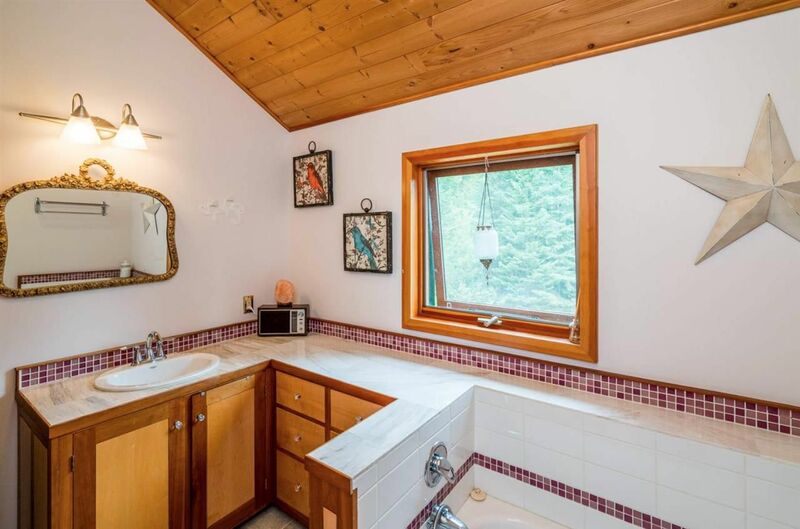 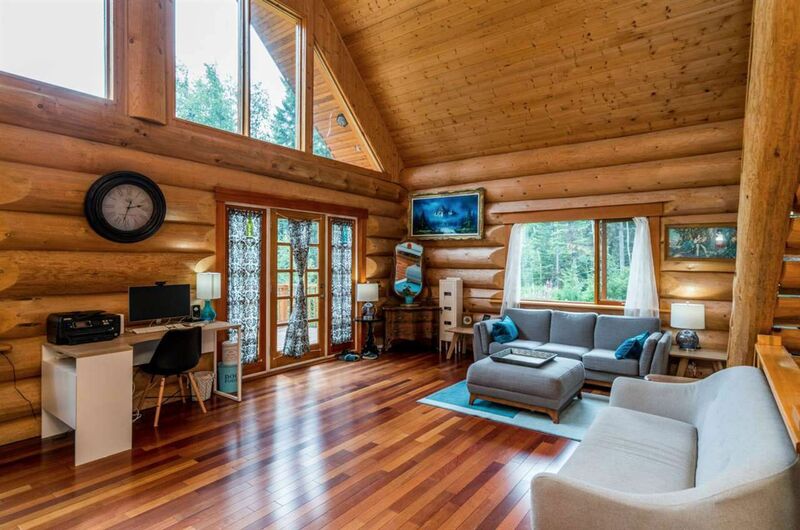 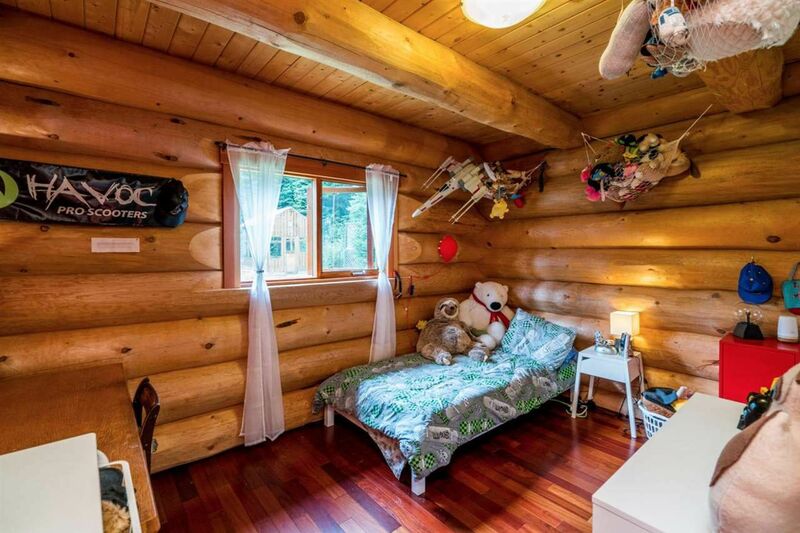 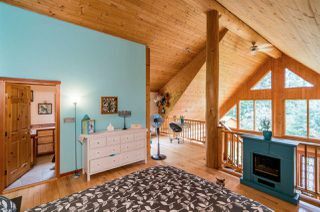 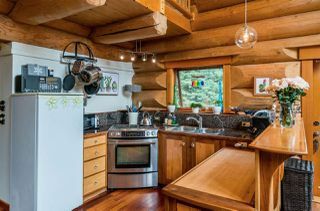 Built in 2006, this quality-built log home features 3 bedrooms and 3 baths, and sits on 5 private, heavily treed acres. 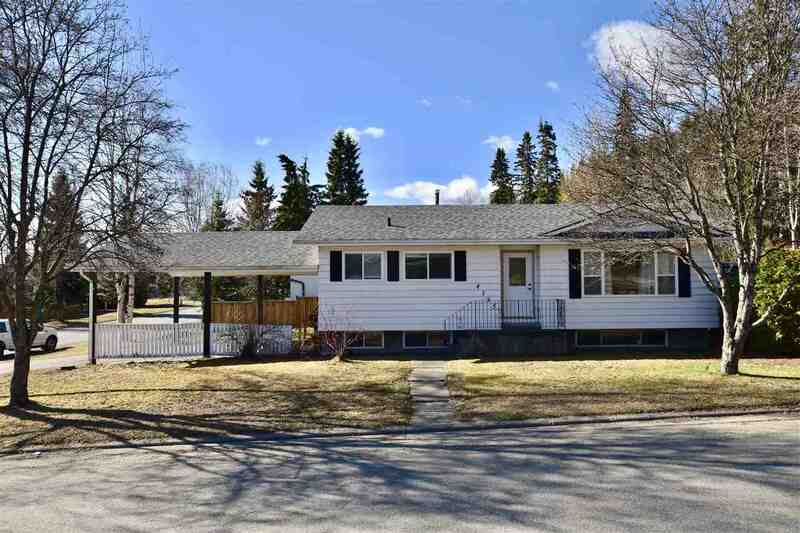 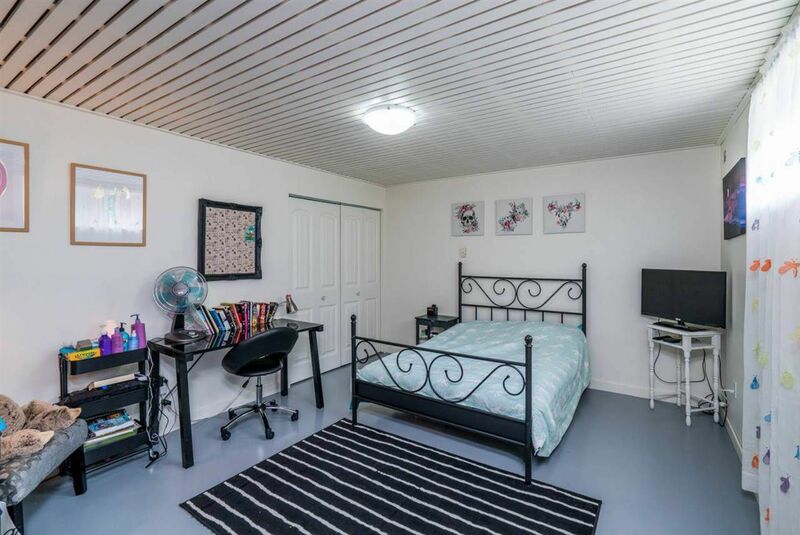 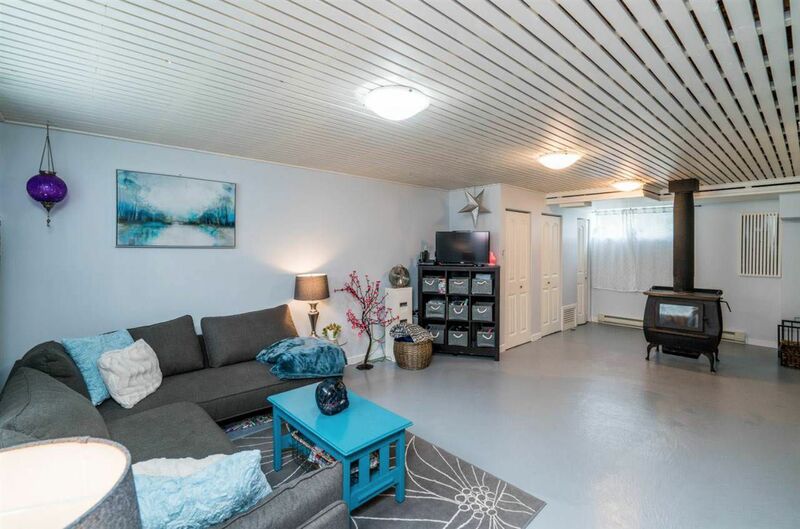 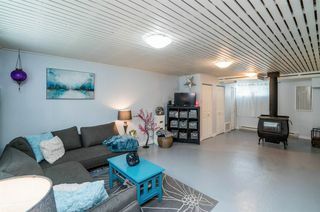 Exceptionally large windows, home-crafted kitchen, master loft with ensuite and balcony, wraparound deck, and organic garden--only some of the features that this home showcases. The history of the home and garden features are all captured inside a published cookbook. 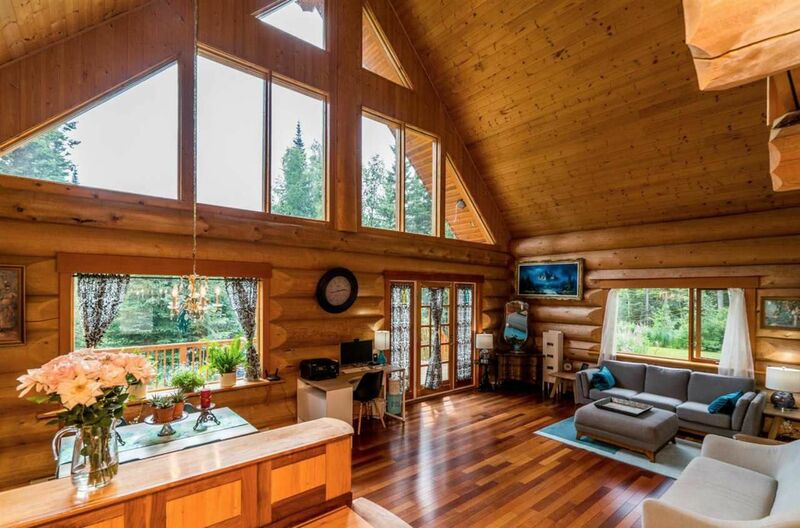 This is the perfect private getaway--and only 15 minutes from downtown!